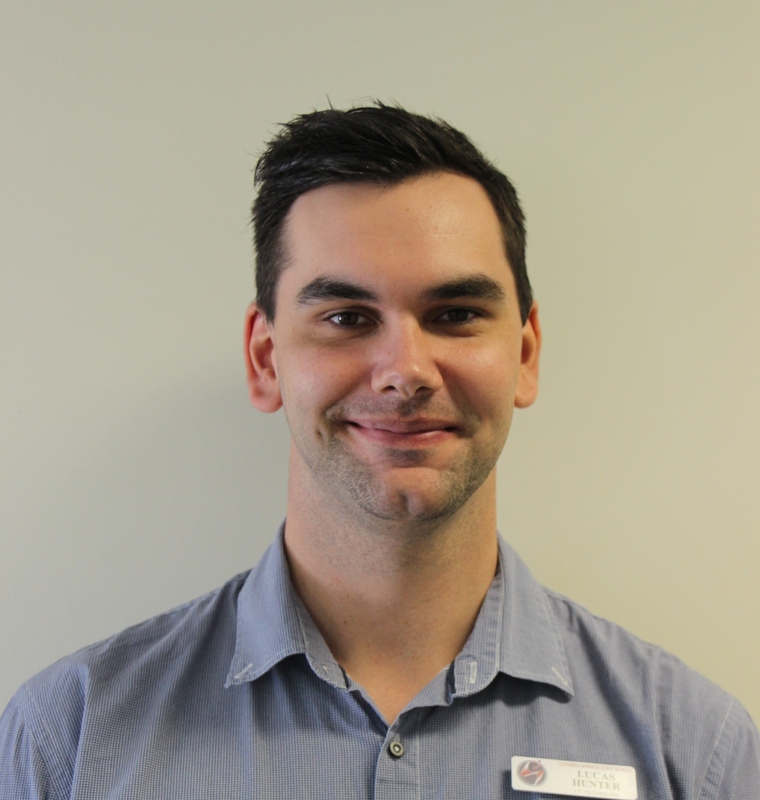 Lucas Hunter is the ICT manager at Coomera Springs State School, Queensland. What’s a future ICT project at your school that you’re really looking forward to? This story appeared in the October 2015 edition of Australian Teacher Magazine.